Lesotho is a small circular country a few hours inland of the South African coastline. What it lacks in size, it makes up in drastic mountains ranges, intriguing beauty and high altitude! 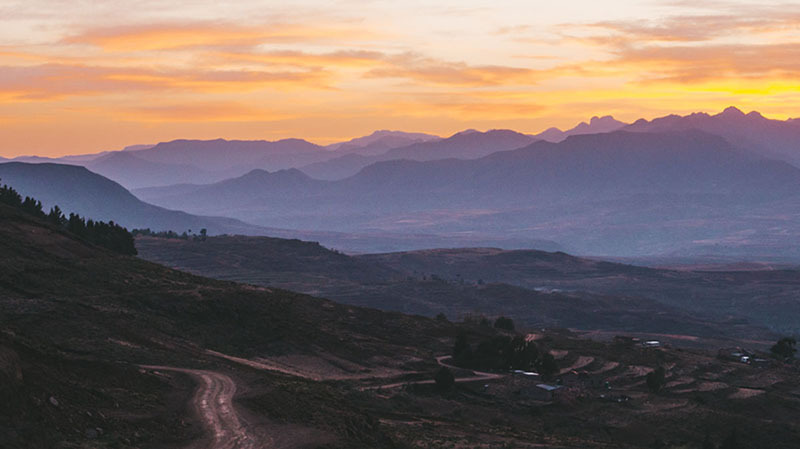 Lesotho is the only country in the world to sit entirely at 1000m above sea level, making it home to the only ski resort in Sub-Saharan Africa. Its elevation along with its mountainous terrain gives Lesotho a unique title, colloquially known as the ‘Kingdom of the Sky’. Within easy reach of Durban in South Africa, Lesotho is a must stop when in the area. Not only can you add another stamp to your passport, visas are also not required for many countries with stays shorter than 14 days. For more visa information go to evisalesotho.com. Need more convincing? Below are the top 5 reasons you can’t miss a visit to Lesotho. 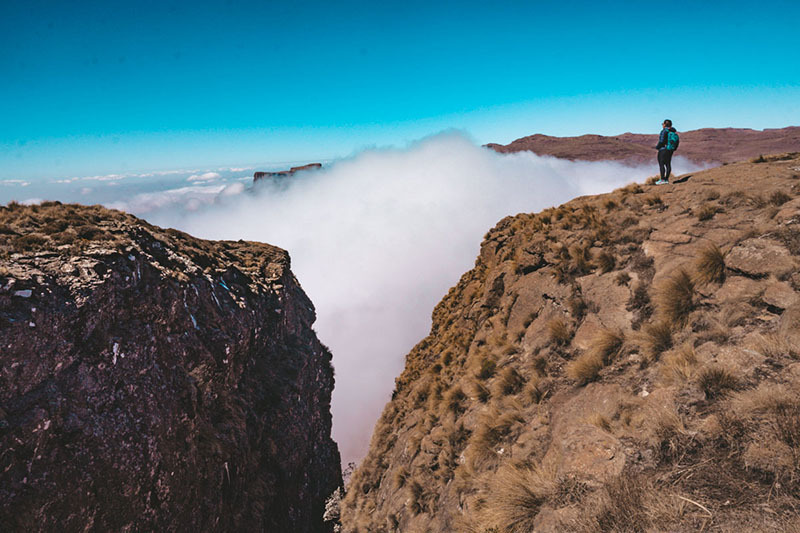 Creating the border between South Africa and Lesotho, the Drakensberg reaches heights of 3,482m allowing uninterrupted views across both countries. The translation to ‘Dragon Mountain’ is very fitting with its’ jagged edges and ominous rock formations. Recognised today as a world heritage site, you can spend your days hiking above the African clouds! 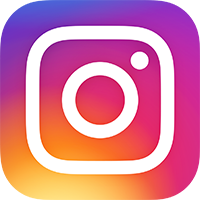 Day trips or even overnight trips can be booked through many tour companies including Amphitheatre backpackers, Springbok Atlas and South Africa Adventures. Popular trekking trails include the Amphitheatre, Cathedral Peak and Giant’s Castle and range greatly for varying fitness levels and time constraints. Remember, the high altitude comes with cold temperatures and unpredictable weather, so make sure to pack layers and a windproof shell! Not a fan of walking? 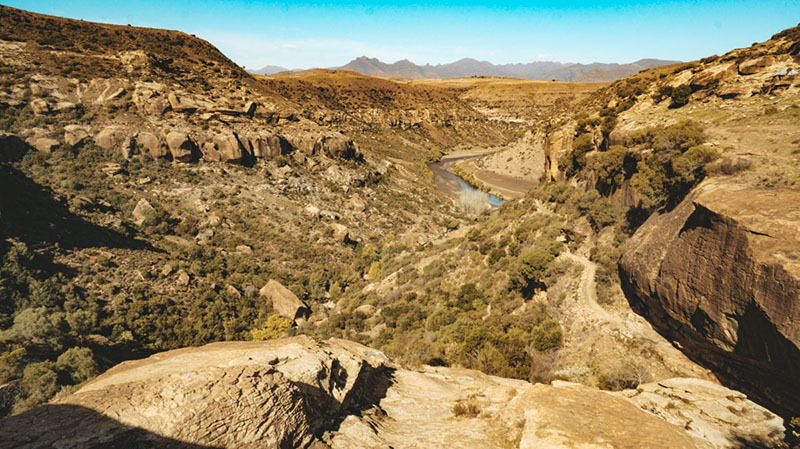 Make your way over to the winding paths of the Sani Pass. Once used to transport wool, you’ll find it restyled today to allow adventurous travellers to explore on 4×4 tours and much more. Make your way over rock faces, traverse down steep gorges and look back at waterfalls as you find yourself in freshwater rock pools. Don’t be fooled by the hot and sunny day, the fresh spring water packs a cool punch. Although this certainly helps relax your muscles for the trek back! 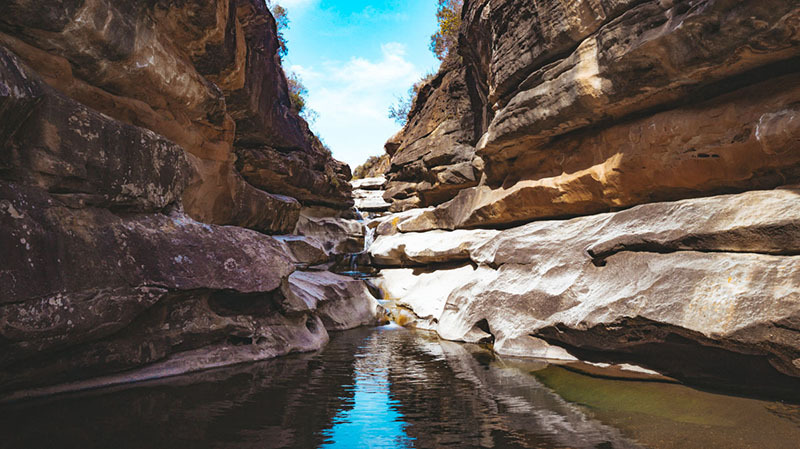 The best rock pools are found within T’sehlanyane National Park and along the Pitseng Canyon. These are within easy reach of the Malealea Lodge. 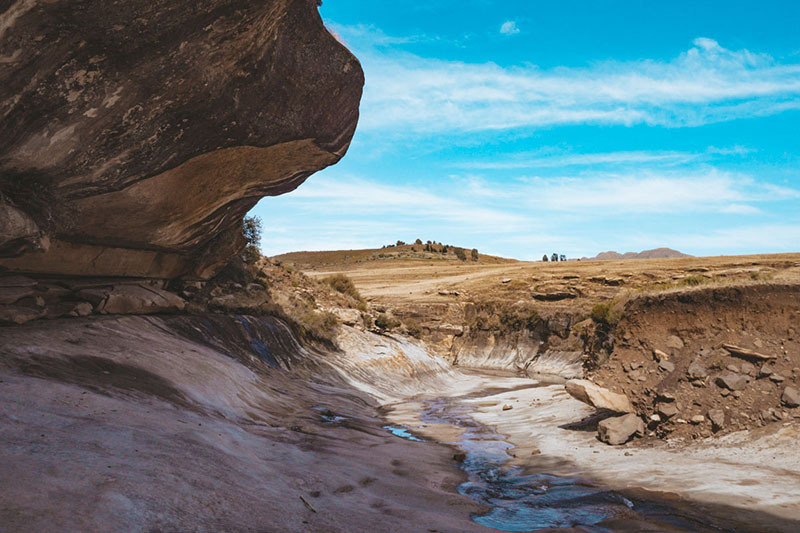 There really is no better way of exploring Lesotho, than by trekking through gorges and being rewarded with hidden rock pools! 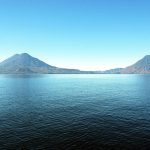 These hikes can be done all year round, however, if you want to swim, the best time of year to go is in the summer months (October to April). Bear in mind this is also the rainy season meaning the waterfalls will be in full swing, so make sure to pack a rain jacket! Bushman paintings can be found in many caves scattered around Lesotho and help to tie in history with the land seen today. Stemming from San people (also known as the Bushman) the artwork depicts half human, half animal creatures, hunters and of course other mythological creatures in storyboards splayed over rock-faces. Generally seen in a dark red colour, the artwork was made with finely crushed red rocks combined with animal fats, materials that were readily available to the San people. These blended materials in combination with the shelter of the cave has enabled to artwork to withstand weathering for tens of thousands of years. 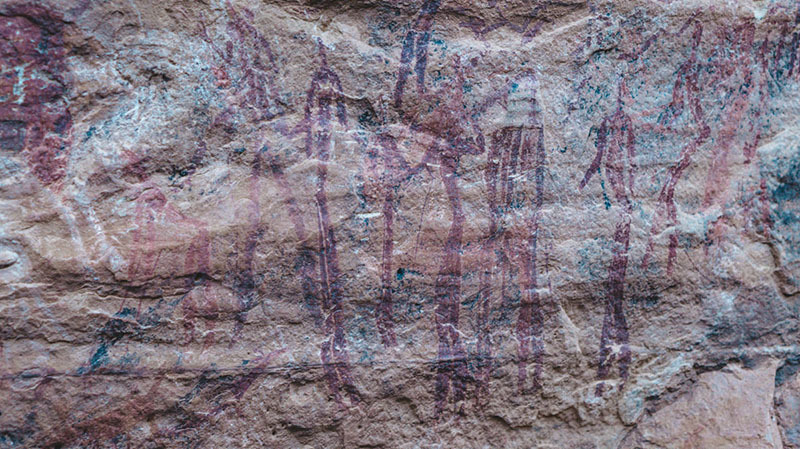 Today, Bushman paintings can be found in the Malealea area as well as found in various corners of the Drakensberg. Make sure to make use of your guide and ask about the fun historical stories behind the scenes you find! The Basotho Pony has been an integral part of Lesothian history, allowing for movement throughout the rugged mountain ranges. Although named a pony, they are more than large enough to carry people and their loads. In actual fact, they are known for their perseverance and steadiness amongst the rugged terrain. 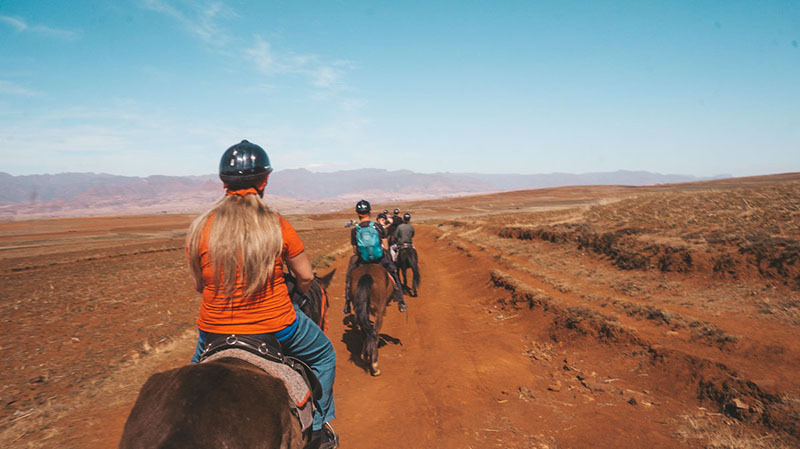 No trip to Lesotho would be complete without experiencing a trip on a Basotho Pony ride! Trips can be made to canyons, waterfalls and even to see the Bushman paintings. This can be booked through the Malealea Lodge where the ponies are treated with the best care. The ponies are a fun way to see the country and all its terrains, as well as a welcome break from tiresome trekking. Pony treks can range from 2 hours to 8 hours. 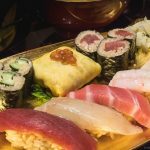 You should simply pick a route and the friendly guides will fill the tour with entertainment, interesting historical facts and of course, ensure your safety. Heading around Malealea Lodge? Make sure to stop in a local gift shop where you can pick up beautiful handmade postcards. These are made from traditional linen materials and crafted by the local school children. You can do this all whilst enjoying views of the mountains. 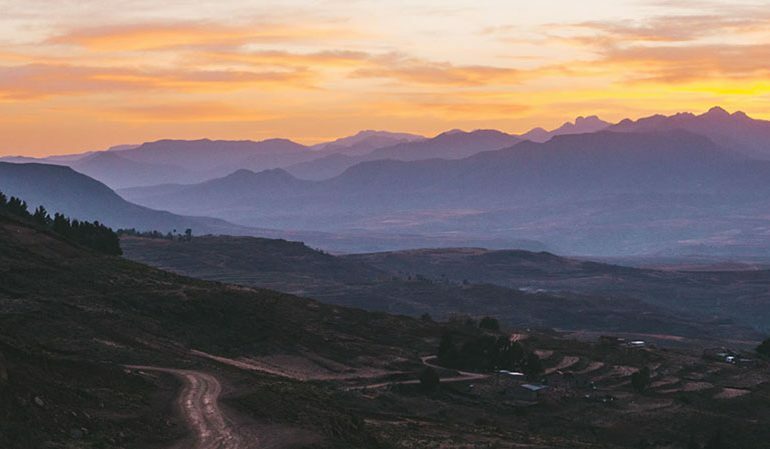 Boasting over 270 days rain free and a whopping average of 3,211 hours of sunshine every year, Lesotho is a perfect sunny break from the unpredictable weather of the South African coastline. Despite the lack of rain, Lesotho has a renewable hydropower plant, making it a sunny and eco-friendly country. So, spend your days in this outdoor oasis, enjoying the blue skies worry free! Lesotho is a perfect stop when travelling through Southern Africa. It is jammed pack full of exciting trekking trails, incredible scenery, sunny days and of course, is rich in history. Make your way across the border and enjoy the adventures to come! Text and images contributed by Shelley Doherty from www.short-stories-blog.com (blog) – @shortstories.travel (Instagram). Hey Buddy!, I found this information for you: "5 Reasons Lesotho Cannot Be Missed". Here is the website link: https://www.travelanddestinations.com/reasons-lesotho-cannot-be-missed/. Thank you.